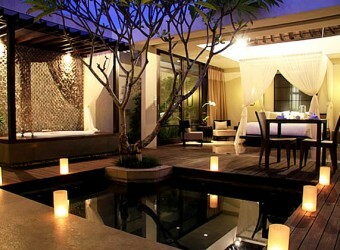 Bali Hotel It is the luxury villa in the center of Seminyak area, The Amala. It is comfortable and convenient resort that is close to the area of shopping and restaurants. It is the sister villa of “The Bale” in Nusa Dua. The Amala provides the oasis to stay far away from daily stress and pressure.